Why Choose Environmental and Ecological Engineering? Environmental and Ecological Engineering (EEE) at Purdue University is producing highly-qualified environmental engineers. This rigorous program seeks to, not only address the management of industrial waste within water, soil and air but to identify its origins and prevent it from the start. This is true sustainability. Purdue EEE students possess the spirit to save the world. Their enduring work will make its way to further generations — on a global scale. Job prospects are very good for environmental and ecological engineering students. In fact, U.S. News & World Report ranked environmental engineers #1 in their 2017 Best Engineering Jobs list. This list rates careers based on elements such as salary, job availability, advancement opportunities, and career fulfillment. The United States Department of Labor predicts 22% growth in environmental engineering jobs over the next decade, leading to the creation of more than 22,000 new jobs in the field of environmental engineering by 2020. However, U.S. universities currently produce about 1,000 BS level environmental engineering graduates per year, meaning that environmental engineers will be in demand. The current average salaries of environmental engineers are comparable to other engineering fields. According to the Bureau of Labor Statistics as of April 2018, the mean annual salary for environmental engineers with a Bachelor of Science is $86,800. Which, for example, is comparable to the mean annual salary for mechanical engineers ($85,880), civil engineers ($84,770), and materials engineers ($94,610). 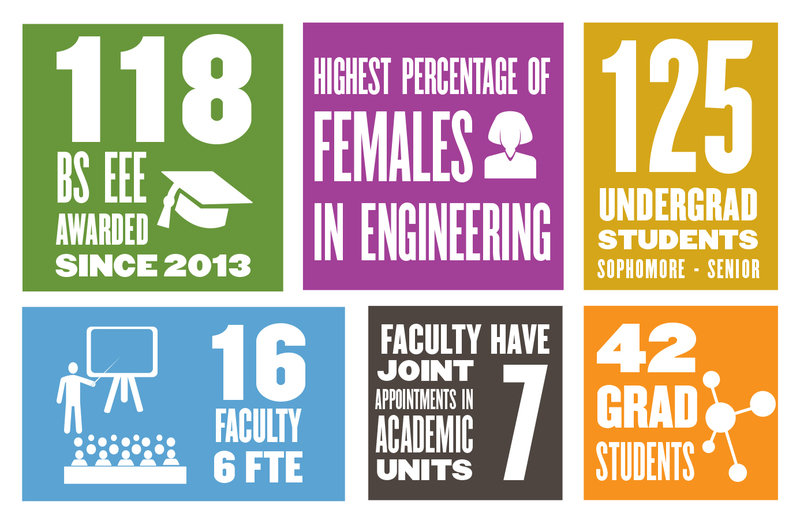 Environmental and Ecological Engineering at Purdue is highly regarded nationally. In the 2019 US News and World Report lists of Best Undergraduate Engineering Programs, the Environmental and Ecological Engineering program ranked 12th (tied with Univ. of Colorado - Boulder) in the United States among environmental engineering programs and the Purdue Engineering program as a whole ranked as the 9th best undergraduate program among doctoral-granting universities (tied with Cornell University and University of Texas - Austin).